We at Old Astoria Neighborhood Assn. (OANA) read with interest the op-ed in today’s Crains warning us to avoid street cleaning and Alternate Side parking (ASP). We greatly appreciate the fact that this helps keep this issue in the Public Eye. However, as far as being told by Crains we should be careful what we wish for, we warn the author’s Park Slope neighborhood the same. If street cleaning is eliminated there, they would soon regress into the same quality of life issues we face in Old Astoria. 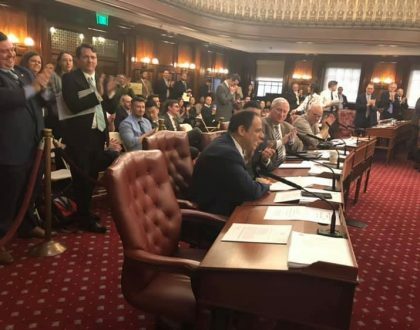 We also understand that Park Slope recently had their street cleaning schedule reduced from 4 times to 2 times per week total. All we ask is the same consideration! Please see our original Press release! We are in favor of once a week per side (2 times total) street cleaning for all residential streets. 2 times a week per side (4 times total) should only be applied on Commercial streets, and this only after 2 times a week total has been tried and proved ineffective. Also, the commercial neighborhood should be warned before 4 times total is applied and be given a chance to rectify the situation. 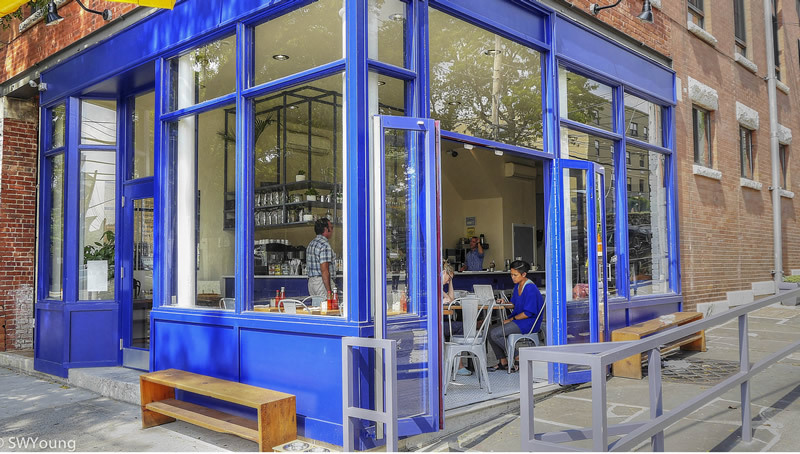 Park Slope is a totally different neighborhood than Old Astoria. Park Slope is a mature primarily residential neighborhood and are few if any street that have no street cleaning. Old Astoria is a manufacturing and residential neighborhood undergoing tremendous development. But we have numerous streets with no street cleaning at all. a/ Unhealthy accumulation of trash, resulting in issues from smells, rodents, unsightly streets, health issues, and declining property values (amongst others). b/ Lack of parking spots for residents due to non-residents using our neighborhood for long term parking. 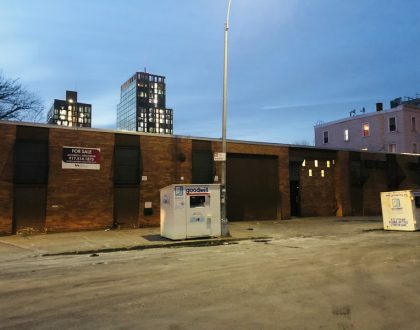 While the Crains article complained about cars having to circle endlessly in Park Slope because of Alternate Side Parking,(ASP) we also have this issue, only it is caused by lack of parking due to spots being used to warehouse vehicles. While the article says that the empty spots are only available briefly, this is not the point. ASP would rid us of these warehoused vehicles. 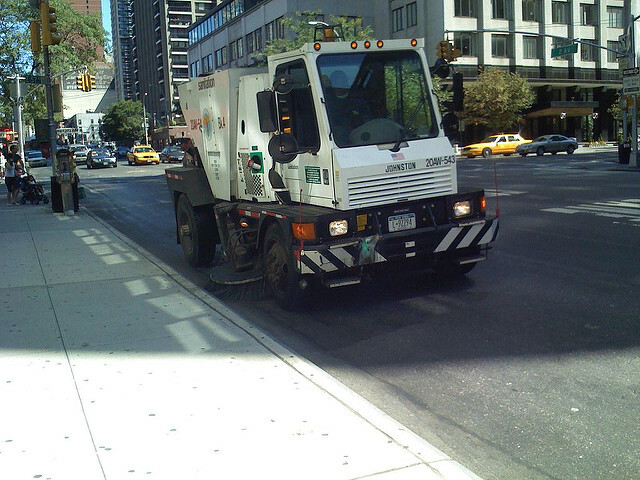 As long as DSNY insists on street cleaning 4 times per week, residents will not accept it. This requirement is counter to DSNY’s goal of a safe and clean environment! This is why we ask that street cleaning and Alternate Side Parking be restricted to no more than 2 times per week total. Residents have submitted petitions asking for street cleaning, but only twice a week total. While we are aware of the 7-day regulation limiting parking, the NYPD will not enforce it on a continuous basis, as it is not an effective use of personnel. The Crains article references metered parking to alleviate the situation. While it is true that DOT said we do not qualify, this would not help much anyways, as meters would only apply to commercial streets, and do not affect residential. Finally: the neighborhood does not want cleaning 4 times per week, period! No one is in favor of this! Shouldn’t the neighborhood’s desires take precedence over the bureaucracy?